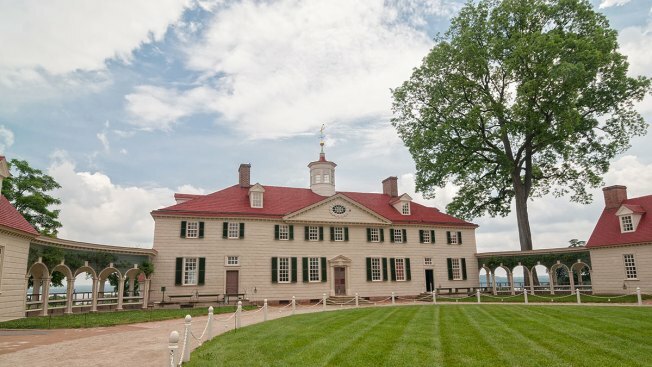 A week after Mount Vernon launched a campaign against Dominion Energy's plans to build a natural gas compressor station across the Potomac River from the Virginia estate, the company says it is seeking an alternate location. Mount Vernon and the Mount Vernon Ladies Association are speaking out against a Dominion Energy plan to build a natural gas compressor on the other side of the Potomac River, in Charles County, Maryland. The group says it would be an eyesore for visitors to the historic site. 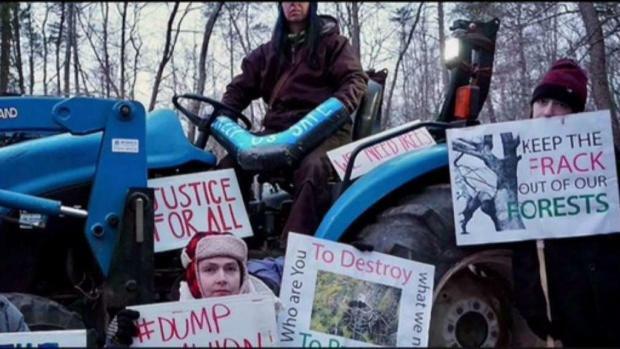 "Dominion Energy can move their compressor station. We can't move Mount Vernon," Mount Vernon President and CEO Doug Bradburn said. News4's Julie Carey has the story.